Even as some states such as Colorado move to deregulate some previously controlled substances or drugs, Chicago still grapples with the offense of Marijuana possession. At the moment, the state has decriminalized possession but not the actual smoking of pot, which in itself represents a dangerous contradiction. 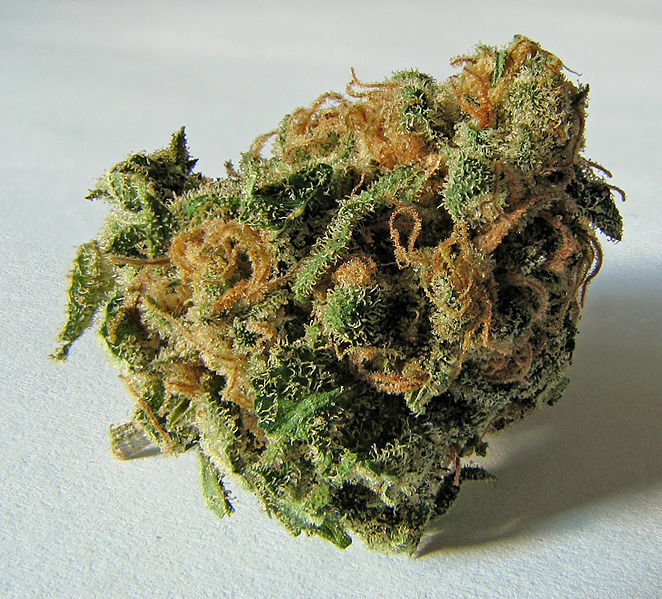 People buy and secure marijuana (often at a great cost) in order to smoke it. Allowing possession whilst banning consumption seems to be one of those incidents in which lawmakers are just too stubborn to admit that they may have made a mistake. Instead they are being dragged screaming and scratching into reality. The consequence for the public is a sequential law that is often riddled with inconsistencies. The state of the law at the moment must be confusing the potheads and maybe that it is how it was intended. For the defense attorney things are much clearer. Although the client may be arrested for smoking, it is usually the possession that begins the chain of offending that is of interest to the prosecutor. Some localities like Cook County have used prosecutorial policy and discretion to bring more rationality to the law. Hence arrests are made for first and second time offenders but it is rare to make it to the court unless there are other pending matters that the prosecutor wishes to deal with as the defendant is in custody. The Chicago police department also routinely fines those who are caught holding pot. This policy makes sense since everybody knows that you only hold pot when you intend to smoke it or resell it to someone else or hold it for another form of exchange. About three years ago, the state legislature in Chicago passed a number of reform laws that related to the prosecution of marijuana cases. For example, possession of less than 15 grams would only attract a fine, which is collected by way of a ticket. The typical ticket could cost the offender anything from $250 to $500 depending on the circumstances and whether or not he or she was a first time offender. Those who looked for further reform still argued that the fine was unfair since the amount in question hardly exceeded 25 joints which could conceivably be for private use rather than the drug trafficking that law enforcement agencies are supposed to focus on. The discretion that is given to the police officer under these reform rules has also been troubling for those engaged with civil liberties advocacy. For example, if you are found smoking pot in public, you could be arrested, but that is a call that is left to the arresting officer. Cook County clearly saw the danger of wasting judicial resources on frivolous infractions. Therefore, the rule of thumb in that county is that no further action is taken unless the person has been arrested for the same offence three times or more. However, in order to keep a track record, they retain the offender’s details. This is where the interplay with civil liberties comes into focus. Those on the extreme liberalization front feel that marijuana should be legalized completely based on their perceptions that it is no more harmful than alcohol or cigarettes. There are instances where those who are pushing for liberalization may not persuade the public. For example drug users who peddle their wares next to schools or parklands endanger persuadable and vulnerable members of society. On the other hand, the State Attorney runs a drug abuse treatment program for offenders with no significant history of violence. This is just one example of a sensible practice that complements an otherwise complex and controversial law. If you are being charged with possession of marijuana, you need a lawyer who will give you the best chance at winning your case. Call David Freidberg, Attorney at Law today at 312-560-7100 for your free consultation.